 Order a certified copy of a Macomb County business registration online by following the steps below. The cost is $15 for the first copy, and $5 for each additional copy of the same record after that. Online orders typically take one to two business days to process and mail out (you should receive your record 5 to 10 business days after ordering if you choose free standard shipping). There is no additional fee for using the Macomb County Clerk online order service. Business registrations are public records and you need not show identification in order to purchase a certified copy.